The project has been supported by the Norwegian Research Council as well as Innovation Norway. The CEO of Zeracryl AS, Trond Thomassen, calls the product and process “quite suitable and robust”, saying that thorough industrial testing of the product has given excellent results. “The process inhibits the acrylamide formation reaction between sugar and asparagine at high temperatures and reduces the acrylamide by 50–70%,” Thomassen explains. 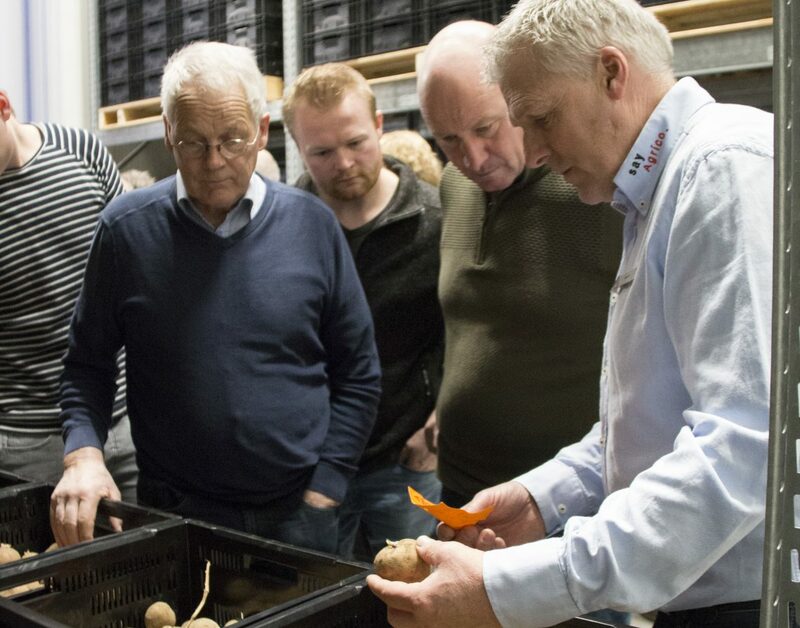 More information on the Zeracryl solution can be found in an article published in the recently published issue of Global Potato News. Trond Thomassen can be reached at tt@zeracryl.com for further details.